Pitocin is the synthetic form of oxytocin, a natural hormone produced by a woman’s body that causes uterine contractions. It is generally used in two ways: to start or induce labor, and/or to augment labor. It has become a very controversial topic in childbearing today. Critics complain that it is used too frequently, even when its usefulness and safety are still uncertain. Oxytocin is secreted in bursts. When a woman is given pitocin, it is administered through an intravenous line, which regulates the amount to a steady flow. Pitocin-induced contractions differ from natural contractions in strength and effect. This induced contraction may decrease uterine blood flow, which could reduce oxygen to the baby. Birth injuries such as brain damage and cerebral palsy could occur. Pitocin can present other hazards to both the mother and the child. For the mother, dangers include tumultuous labor and contractions that may cause premature separation of the placenta, rupture of the uterus, laceration of the cervix or post-birth hemorrhage. Threats to the baby include fetal asphyxia and neonatal hypoxia from too frequent and prolonged uterine contractions, physical injury and prematurity. A large percentage of women–nearly 80%–who received pitocin say that there is more pain with pitocin than without. There is no slow build-up of contractions with pitocin. And very few women–less than 10%–believe the pitocin helped with the delivery. When inducing labor with pitocin, it works best when the uterus is ready to receive it, which is at term. When it is used prior to that, it is likely to produce a long, drawn-out or unsuccessful labor. Because every woman responds differently to pitocin, the dose must be carefully monitored and adjusted. Too mild or infrequent contractions won’t bring the baby. Too strong or prolonged contractions can stress the baby. Women have different views on pitocin. Some find it wasn’t a problem at all, while others intensely dislike it because of the potential harm it can cause. 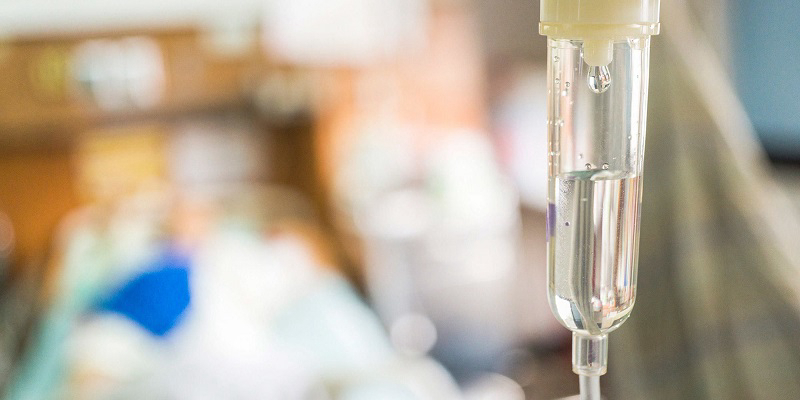 The most recent research shows how dangerous pitocin can be. The artificially produced contractions can cause too much stimulation, which can result in a decrease of oxygen to the baby and potentially causing a serious birth injury. 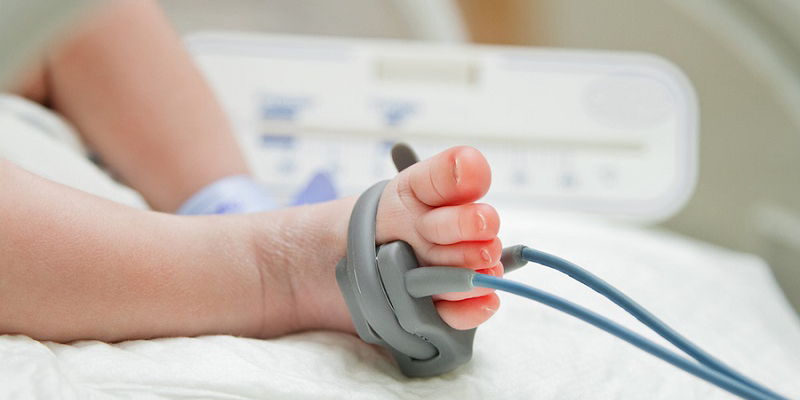 If your child has brain damage or cerebral palsy, it could be the result of induced labor using pitocin and the improper monitoring of fetal monitor records. That could be medical malpractice or negligence. The Law Offices of Dr. Bruce G. Fagel and Associates have a track record of success in pursuing birth injury cases through a malpractice or negligence lawsuit. One of the most devastating experiences that a family can undergo involves medical malpractice leading to a death during childbirth. The loss of a child during a time that is supposed to be one of the most wonderful moments of your life will leave a parent in severe emotional distress. Monumental frustration and despair in knowing that this would not have occurred if the medical professional had provided a standard level of care is just the beginning of the feelings that family members may have. California birth injury lawyer Dr. Bruce G. Fagel is passionate about helping families that have experienced the loss of a child due to birth injuries. By using his particular experience in the medical field along with his knowledge and experience as a medical malpractice attorney, Dr. Fagel is able to provide effective representation in the cases he pursues. Having a reputation as a hard-hitting and knowledgeable medical malpractice attorney makes defense attorneys and insurance companies eager to settle out of court rather than face litigation against Dr. Fagel in civil court, helping to ensure that your wrongful death claim is resolved more efficiently and to your satisfaction. Click here to watch a brief introductory video regarding wrongful death lawsuits, featuring Dr. Bruce Fagel. You need immediate legal representation from a wrongful death attorney if you have lost a loved one due to birth injuries resulting from medical malpractice. 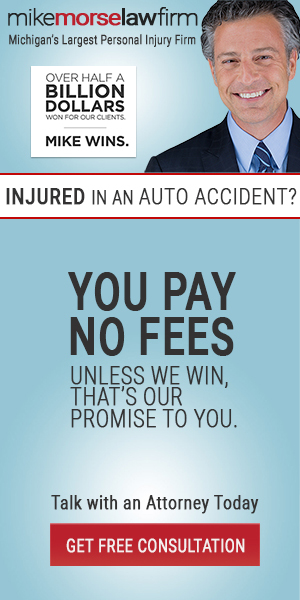 Your attorney can handle your lawsuit and allow you to focus on healing and being with family and friends. As a victim of birth injury, you have the right to take legal action against the obstetrician, doctor, nurse or hospital responsible for your loss. That person or facility should be brought to justice for their negligence or wrongful conduct, and a wrongful death lawyer can achieve this for you. When you are dealing with a birth injury case involving medical malpractice, you simply cannot afford to work with a general attorney. 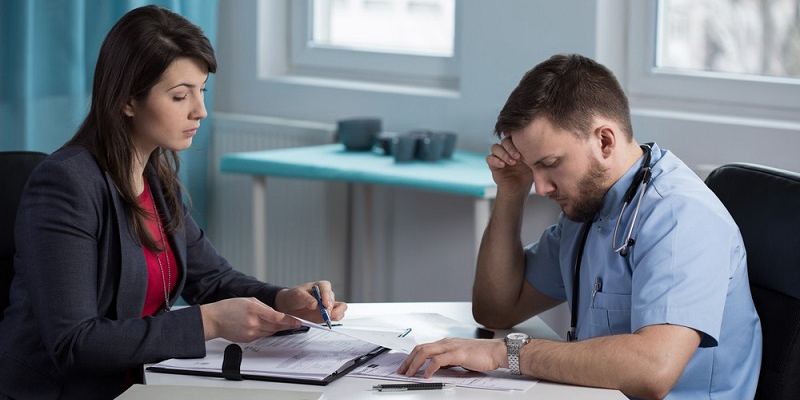 While these lawyers usually have the best of intentions, they are simply not equipped to handle the unique nuances and complex details that are associated with a medical malpractice case. You need an attorney that focuses specifically on medical malpractice birth injury cases; a lawyer who will bring a wealth of knowledge and an intimate understanding of the law. Dr. Bruce G. Fagel is a medical malpractice attorney who will be able to bring you this level of legal assistance. Dr. Fagel is unique in that he is both a licensed medical doctor and a medical malpractice lawyer. By pairing this unique mixture of medical understanding and legal know-how, he has proven himself to be a worthy advocate in medical malpractice cases throughout California. In fact, he has settled more cases of this nature than any other lawyer in the state. In addition, Dr. Fagel has been successful in securing over $1 billion in verdicts and settlements. 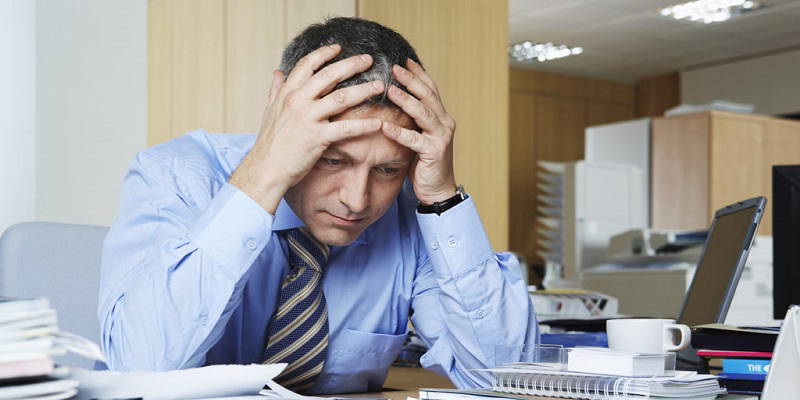 Can you afford to work with a lawyer that has less experience? 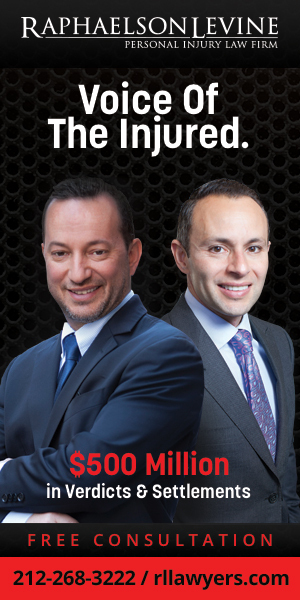 With decades of experience and a track record of success, you can be confident knowing that your case will be in capable and trustworthy hands when you work with Dr. Bruce Fagel. He is intimately knowledgeable with the type of case you will be facing and is prepared to help you with sophisticated and professional representation. When you work with the Law Offices of Dr. Bruce G. Fagel & Associates, you will be confident knowing an advocate on your side is dedicated to giving you the care necessary to win your case. Dr. Bruce Fagel recognizes the delicate nature of birth injury cases and is prepared to help you seek out your optimum outcome in every way possible. 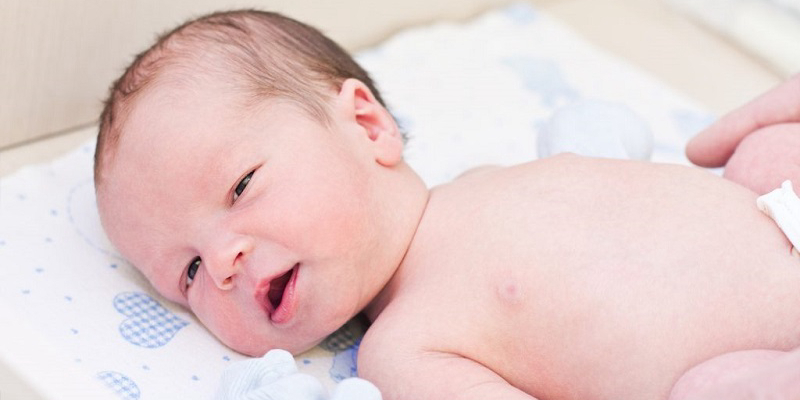 Birth asphyxia injuries may occur in two stages. The first stage occurs within minutes of oxygen deprivation. Cell damage occurs with the initial lack of blood flow and oxygen. 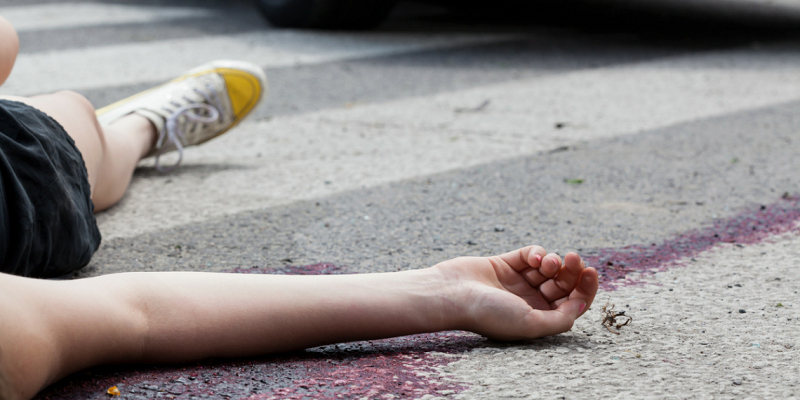 The second stage of injury is called “reperfusion injury” which may last for days or even weeks. This type of injury occurs after the restoration of normal blood flow and oxygen to the infant’s brain, and is due to toxins released from the damaged cells. 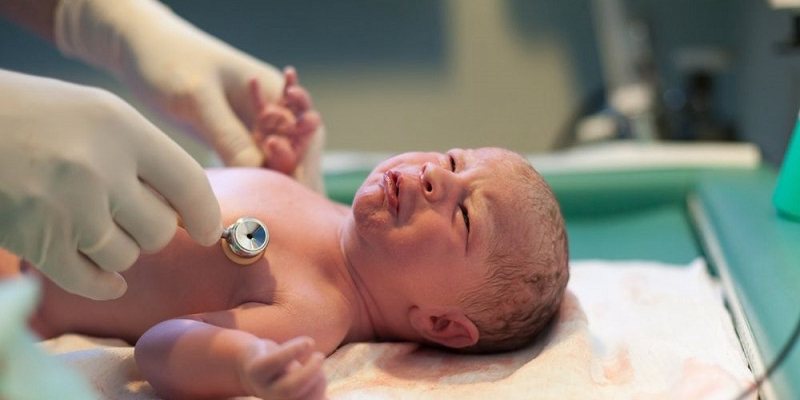 Birth asphyxia can be associated with the lack of quality medical care, or a medical mistake during the childbirth process. 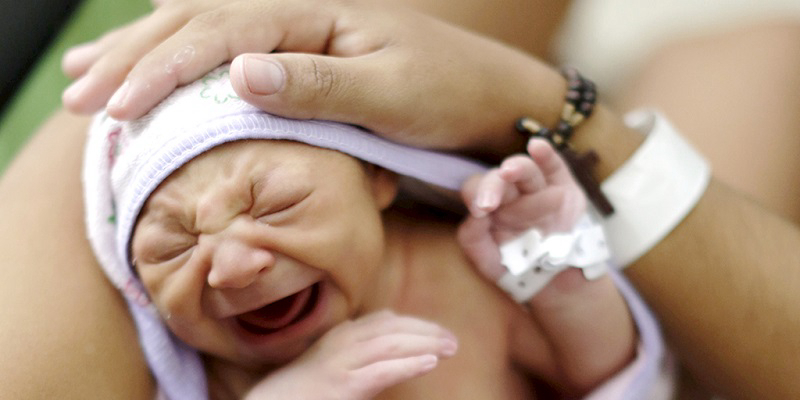 Physicians are trained to recognize symptoms of birth asphyxia. When these symptoms are not diagnosed, an infant could sustain serious neurological problems or even die. In these types of cases, a parent could have a viable medical malpractice lawsuit. 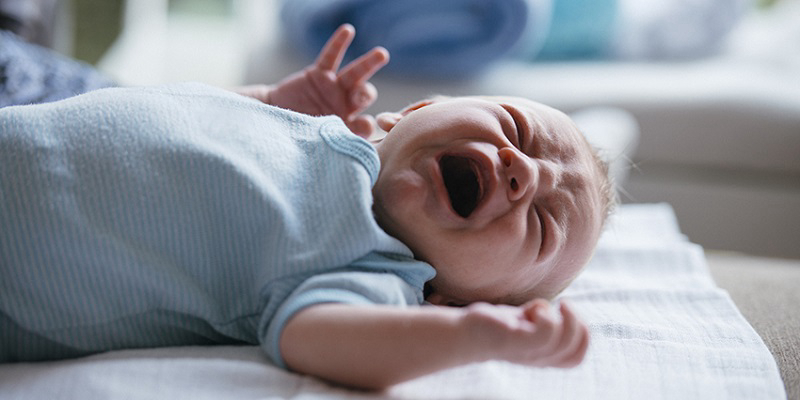 If you believe your infant has sustained a birth injury due to the negligent acts of a medical professional, you need to understand your legal rights. At the law offices of Dr. Bruce G. Fagel & Associates, we are experienced birth injury attorneys who can assist you in obtaining the financial compensation you deserve. Dr. Fagel has been successfully representing victims in birth injury cases for decades. He is both a medical malpractice lawyer and a licensed physician. He has successfully handled more medical malpractice cases than any other attorney in California. Our experienced birth injury attorneys can review the medical records of the delivery to see if appropriate monitoring of the and mother was performed, appropriate tests were undertaken when necessary, proper treatment was rendered when required, and whether there was adequate care of the after birth.